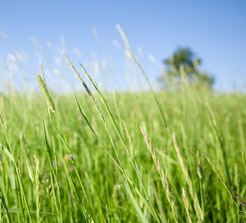 Year round we stock fescue, bermuda, oats, and winter wheat seed. Custom cut sod is available thru Anderton Sod Farm on an as needed basis. Call us for more details on sod. We have rye grass seed available all year, especially when demand peaks during the late summer/early fall season. We do take orders for Rye grass seed starting around September 1. We have Jumbo, Oregon, and TAM seed. Questions? Give us a call at 972-635-7878. 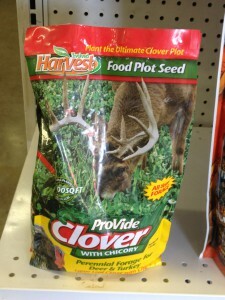 Just in time to plant Labor Day Weekend, look for Deer Plot seed in our store starting late summer. We stock only the best quality seed, for the ultimate clover plot!